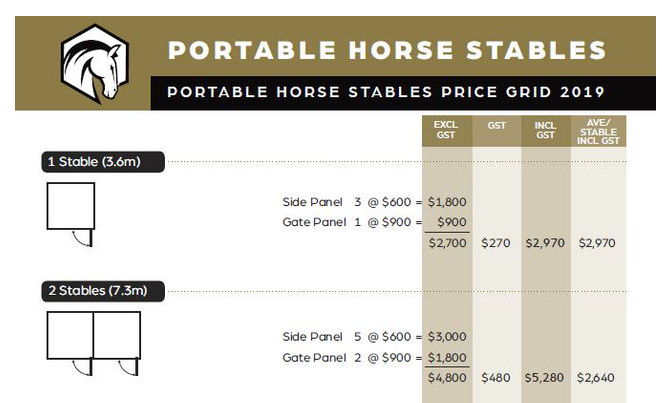 Portable Horse Stables is based in Tamworth NSW. The business is owned and operated by local businessman Craig Vincent. 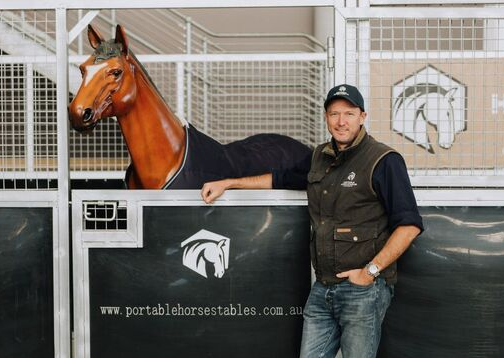 As the founder of Portable Horse Stables, Craig has a long association with regional & farming communities, having grown up in the region and as an experienced horse rider. A keen understanding of product design, engineering and manufacturing has provided a solid foundation for the development of the Portable Horse Stable Product range. Being based in the region, Portable Horse Stables is available to support potential customers interested in buying a product. Craig reached out to Digital IQ advisor Derek, to assist with the development of an online strategy. Guidance was provided towards determining the digital tools, that would assist, to develop an online presence and delivery of connected social media tools. 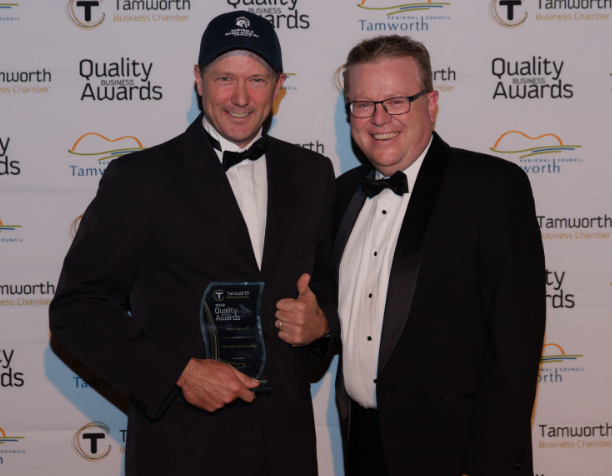 Portable Horse Stables was the StartUp Superstar at the Tamworth Business Chamber awards in 2018.